wunderbug: welcome to the world, lil Ava! 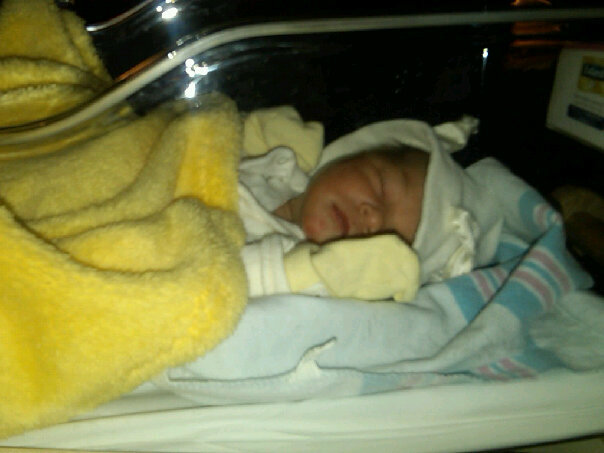 Ava Alejandra Alarcon, born Nov 30th at 10:02pm. 6lbs 15oz. such a sweet face. check out mike's blog for more info! Oh how precious is she! Congratulations! Oh, she's beautiful! Congratulations to your family! Oh what a sweet little girl! Congrats, Auntie!